The government’s plan to adjust cross-harbour tunnel tolls has hit another stumbling block, as Chief Executive Carrie Lam admitted on Tuesday that the proposal was unlikely to be approved at the legislature. The plan, which is aimed at alleviating cross-harbour traffic congestion, would result in the three tunnels having similar pricing for private cars. The government submitted a non-binding motion to the Legislative Council in January, but abandoned it due to a lack of lawmaker support. 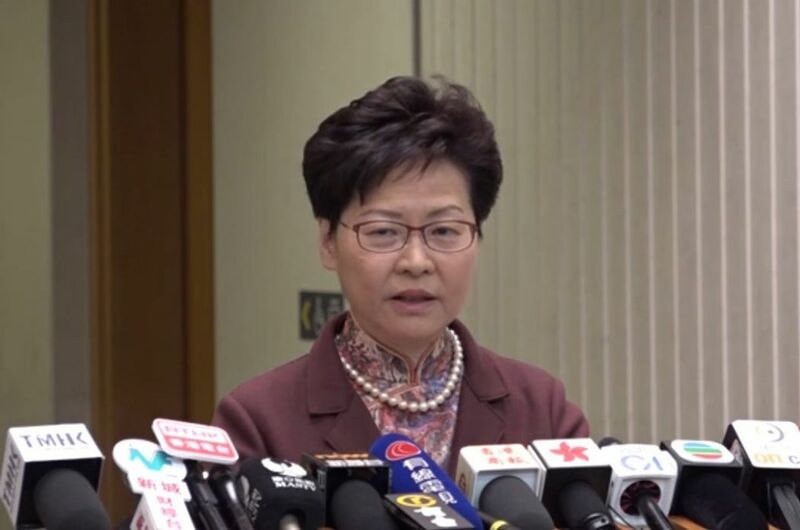 Speaking before the regular Executive Council meeting on Tuesday, Lam said that the government had originally planned to submit a similar motion the next day, but she was aware it was unlikely to pass. 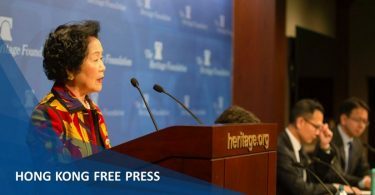 “This type of motion would need a simple majority to pass, but I have noticed [news] reports that the chance for majority support is very low,” she told reporters. However, Lam did not say whether the new motion would be officially withdrawn, only adding that the government would provide more details soon. 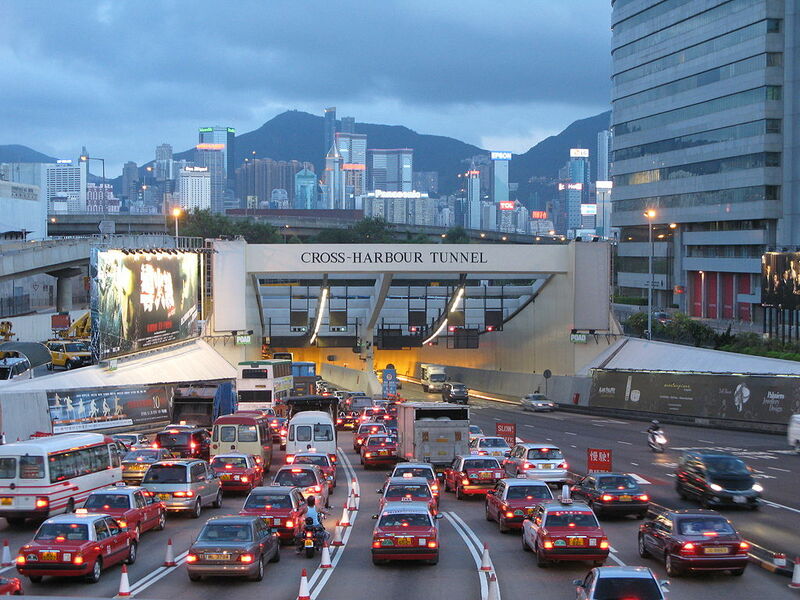 In the proposal, tolls for private cars at the Cross-Harbour Tunnel would rise from HK$20 to HK$40. Cars using the Eastern Harbour Crossing would also pay HK$40 instead of HK$25, whilst Western Harbour Crossing fares for private cars would be reduced from HK$70 to HK$50. Cross-Harbour Tunnel congestion. Photo: Wikimedia Commons/WiNG. Lam said on Tuesday that she was not sure what the exact reasons were behind lawmakers’ reluctance. “I can’t tell the reasons why they don’t support it… they just won’t support it,” she said. Speaking on a radio programme on Monday, lawmaker Ben Chan from the pro-Beijing DAB party said he was worried that the new plan would lead to all three tunnels being congested. 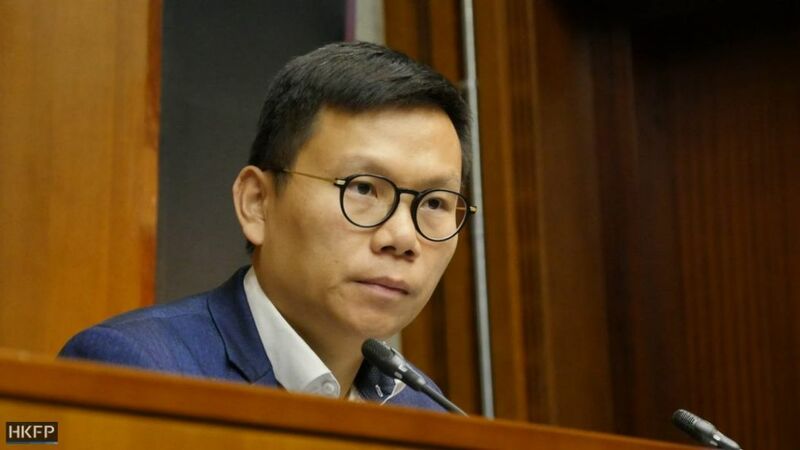 Chan, who was also chair of the legislature’s panel on transport, said that there was substantial opposition to the government’s plan among his constituents, and that the March proposal was no better than the January one. Ben Chan hang-pan. Photo: HKFP/Catherine Lai. 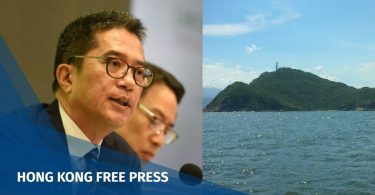 Lawmaker Michael Luk from the pro-Beijing Federation of Trade Unions (FTU) also said that the government was unable to provide data to show that the plan would alleviate congestion.